Steve Jobs did not like losing control of the iPad narrative. 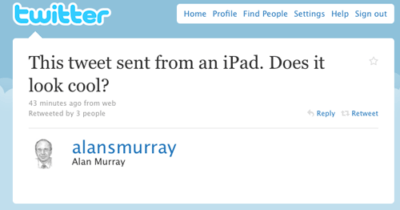 February 8, 2010: Steve Jobs reportedly flips out over a tweet sent from an iPad by a Wall Street Journal editor. The reason? Apple showed the iPad to top staffers at the news outlet months ahead of its official release. While Jobs already had unveiled the device to the public, the suggestion that people outside Apple gained early access to the tablet was apparently enough to upset the CEO. 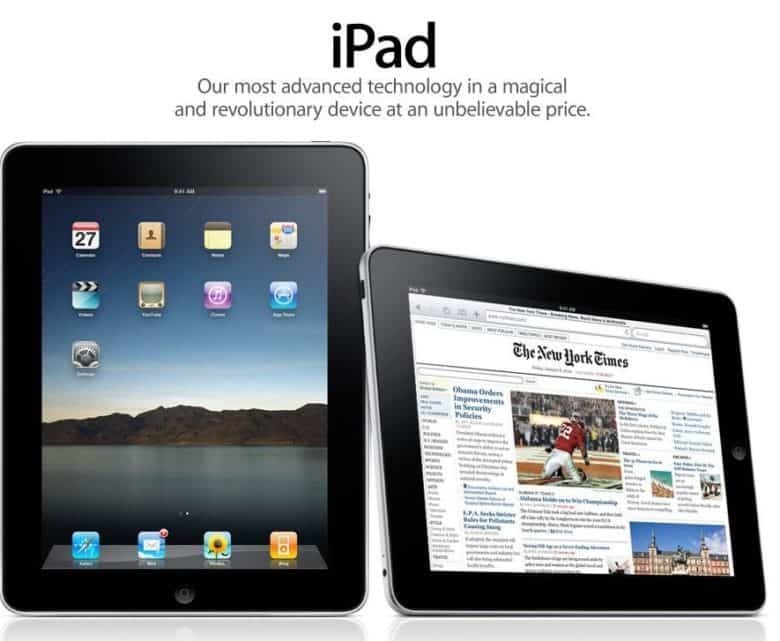 During the run-up to the iPad’s launch, Jobs met with The Wall Street Journal and The New York Times. Apple wanted to get the news organizations on board developing flashy apps for the upcoming tablet. Some of the journalists got their hands on the tablet. One inevitably took to Twitter to show off his early access. Jobs was having none of it. In the early days of the iPad, pundits regularly discussed the idea that the tablet might rejuvenate magazines and newspapers. Some saw it as a savior for struggling media outlets, much as iTunes proved a boon for post-Napster music companies. With a desire to control the iPad narrative, it’s understandable why something as minor as a tweet sent from one of Apple’s upcoming tablets would enrage Jobs. The iPad’s actually made another prelaunch public appearance. A week earlier, the tech world went into meltdown when Stephen Colbert used a prerelease iPad to read a nominations list at the Grammys. In other words, when it came to secrecy and control, Apple wasn’t taking any chances!